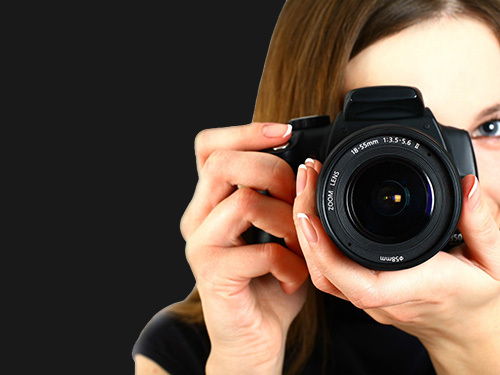 Exciting News at iPhotography™! PRIZES!! 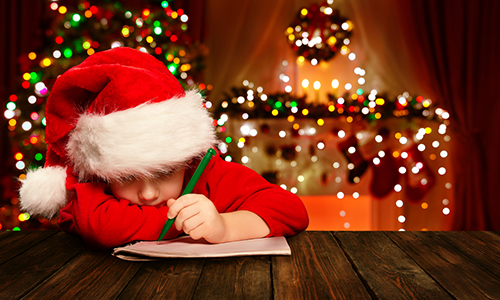 We are currently calling on all new, talented, budding photographers to have some fun in our Christmas Competition, show off their new skills and have their talent displayed worldwide! 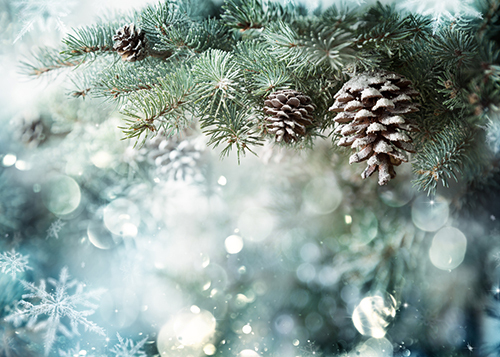 iPhotographyCourse is launching it’s 12 Days of Christmas seasonal competition! Having seen some of the fantastic talent from our student gallery and our last competition, we have decided to launch an exciting new one! The competition will run from Friday 1st December to Tuesday 26th December. You can also find details on Facebook and Twitter. Upload your entries to the student gallery (or tag us on social media), in whichever order you want, and use the relevant hashtag. We will showcase an entry every day, just like our popular POTD. 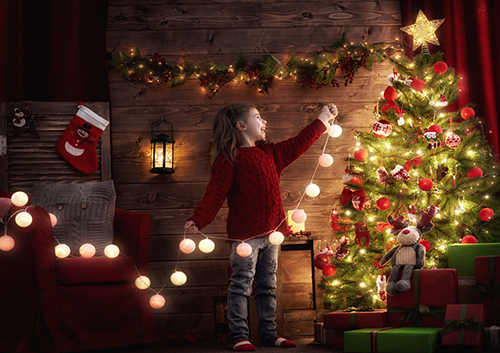 At the end of the competition, we will select the best image from each of the 12 categories, and 1 of those winners, will be crowned as our overall Christmas Champion! This will replace our #WeekendChallenge for December. In addition to a recognition on our site, the 12 winners will feature in our promotional material, blog posts and have their winning picture viewed by millions of people worldwide! • Entries must be your own work and available to use on the iPhotographyCourse website and promotional materials. So, get creative, release your artistic flair and think up your own interpretations for our ‘Winter and 12 Days of Christmas’ countdown theme. – we can`t wait to see what you come up! The overall winner will be chosen, selected and notified by our panel of professional Photography Tutors. 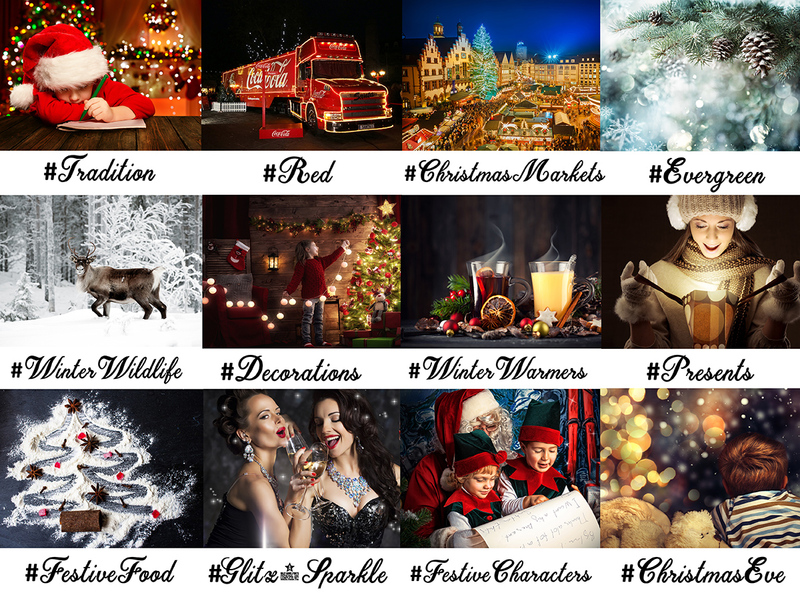 To get you into the festive spirit, here at iPhotography HQ we have decided to give you a sneaky-peak at our challenge categories. 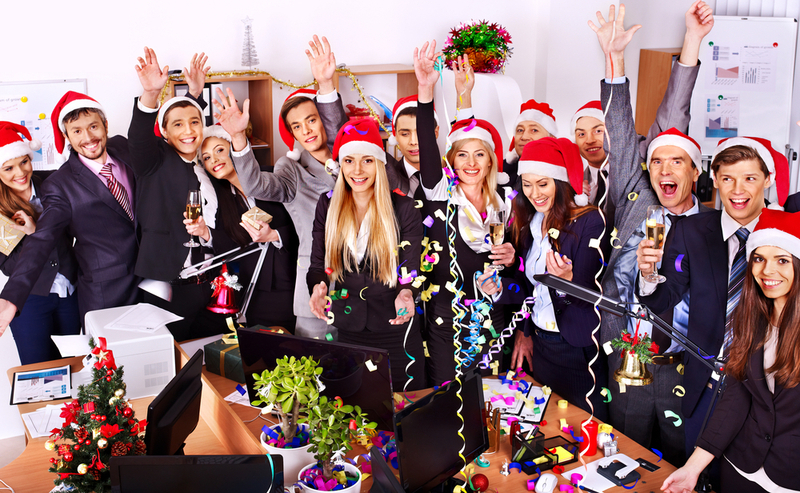 Interpret the word/theme for the day however you wish, there are no strict rules, just have fun, get creative and enter into the festive spirit! Each day’s challenge will have its own individual theme and hashtag (#), so you can use the hashtag that matches the theme of your upload as your caption in the gallery. We are also accepting entries from non-students this year via Facebook, Twitter and Instagram. Just remember to use the iPhotographyCourse handle and hashtag in your uploads! Interpret the #Tradition challenge in any way you choose. 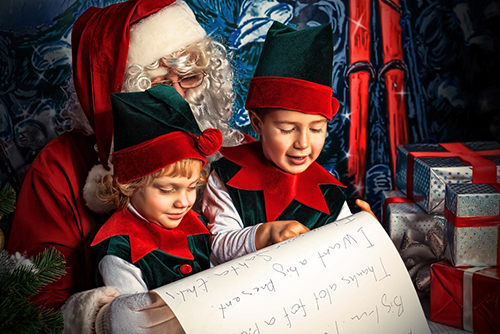 Ideas that you could consider: Your own family traditions – putting up decorations, early shopping, visiting Christmas markets, making decorations with the children, sending Christmas cards, writing letters to Santa, Elf on the shelf, making the Christmas cake, crackers, nativity plays, pantomimes – the opportunities are endless. Be inventive and have Fun! Interpret the #Evergreen challenge in any way you choose. Ideas that you could consider: Ivy, holly, mistletoe (and kisses), Christmas wreaths, garlands, forests, fir trees, pine trees, pine cones and needles, tree lights and decorations. 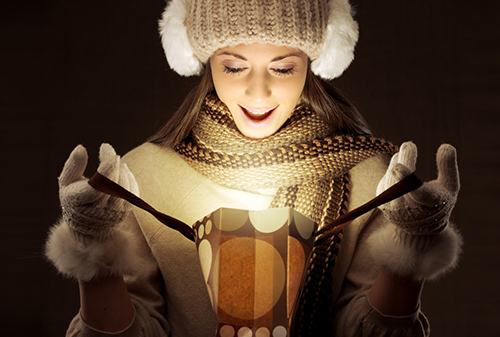 Interpret the #WinterWarmers challenge in any way you choose. 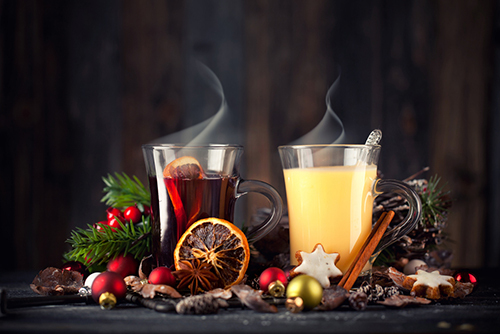 Ideas that you could consider: Steaming mulled wine, baking cinnamon cookies and gingerbread houses, cosying up by the fire, furry hats, wool scarves and mittens, thick socks, earmuffs, bobble hats, Christmas jumpers, onesies, hot chocolate, blankets, snuggles rugs, log fires, log cabin. 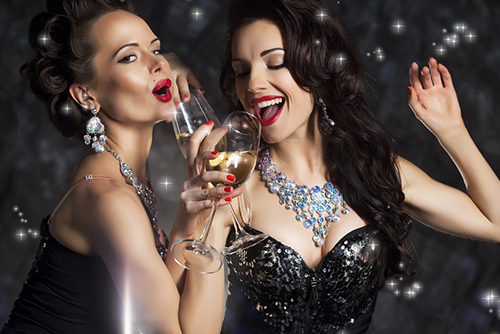 Interpret the #Glitz&Sparkle challenge in any way you choose. Ideas that you could consider: Table decorations, tinsel, baubles, foil garlands, Christmas tree, Christmas parties, glitter, fancy nails, makeup, diamante dresses, sparkling shoes, sequins, disco balls, glitter, fairy lights, metallics, frost, ice, presents. Interpret the #Red challenge in any way you choose. 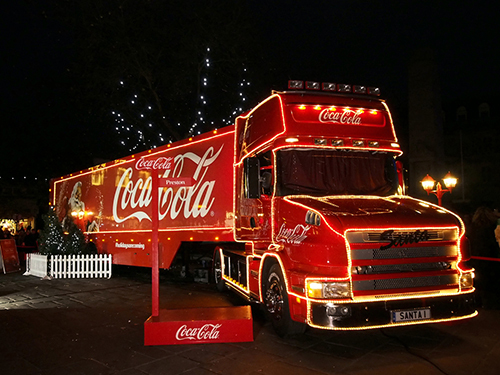 Ideas that you could consider: Santa hats, party dresses, Christmas berries, robins, mulled wine, presents and bows, poinsettia, candles, candy canes, stockings, Rudolph’s nose, balloons, decorations – maybe you will even be lucky enough to spot the coca cola lorry on its travels! For anyone living in the city, why not turn your attention closer to home and consider any furry friends living in your household or neighbourhood. 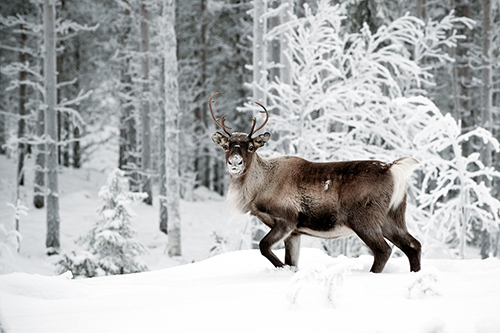 Upload your Christmas pet entries into the gallery under the same hashtag #WinterWildlife. Interpret the #FestiveCharacters challenge in any way you choose. 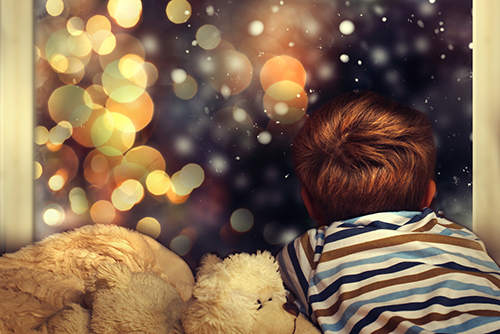 Ideas that you could consider: Santa, Rudolf, fairy, elf, star, donkey, sheep, angel, gingerbread man, snowman, penguin, drummer boy, nutcracker, 3 kings/wise men, Inn keeper, shepherd, Mary & Joseph, nativity play. 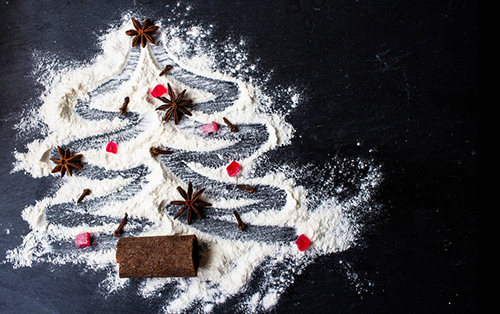 Interpret the #FestiveFood challenge in any way you choose. Ideas that you could consider: Mince pies for Santa, carrots for Rudolf, roast turkey, pigs in blankets, Brussel sprouts, cookies, shortbread, selection boxes, gingerbread, truffles, Christmas cake, cheeseboard, peanuts, dates, pretzels, after eights, chocolate orange, tangerine, clementine, ham, glazed gammon, roast potatoes & parsnips, stuffing, cranberries, bread sauce, turkey gravy, salmon, cloves and cinnamon, champagne, sherry, brandy, baileys, bucks fizz. ….You could even add a humorous twist by photographing burnt turkey in the oven or a frozen turkey surrounded by sad hungry faces! Our ’12 Days of Christmas Challenge’ entry can be uploaded from the 1st December 2017. You can find the winning category of images in January on our blog page! Follow our Facebook, Twitter and Instagram pages for daily content regarding the competition. 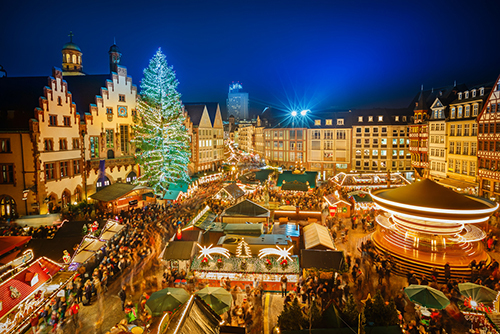 Have a wonderful December & Merry Christmas from all of us at iPhotographyCourse!